When it comes to our precious locks, we're always eager to try new products in the never-ending quest for stronger, healthier hair. 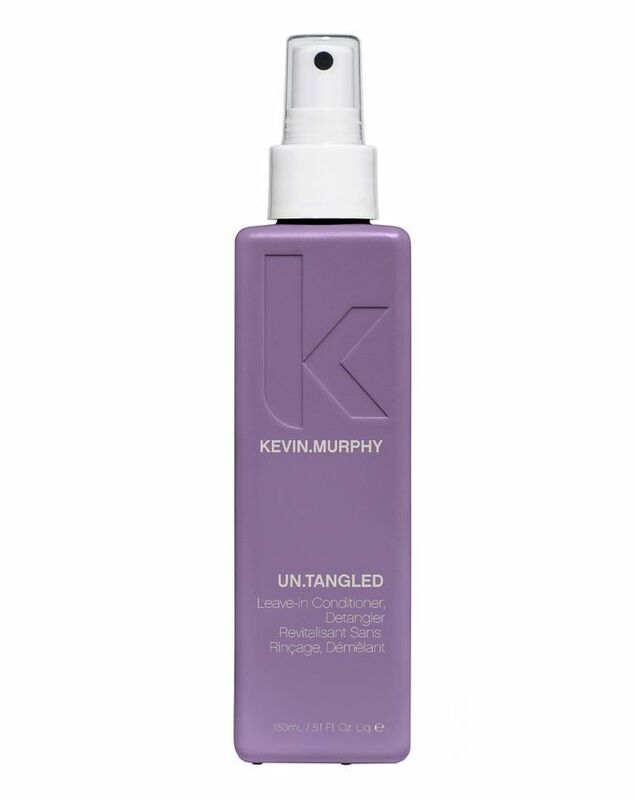 Whether they're products for damaged hair or product combos for fine, curly hair, we're committed to our strands. So when we get a recommendation straight from a celebrity, we can't wait to run home and try it out. Luckily for us, this year, we got a lot of insider info on the hair products celebs swear by. From luxurious hair serums to practical hair tools, we learned about some top-notch products, so naturally, we had to share them with our readers. Below, find 10 amazing hair products celebrities told us about this year. Hailey Baldwin told our senior editor Hallie that this is her haircare must-have. "I apply it every time I come out of the shower. My hair's really thin, so it gets really knotty quickly, and that one's not too oily," she explained. 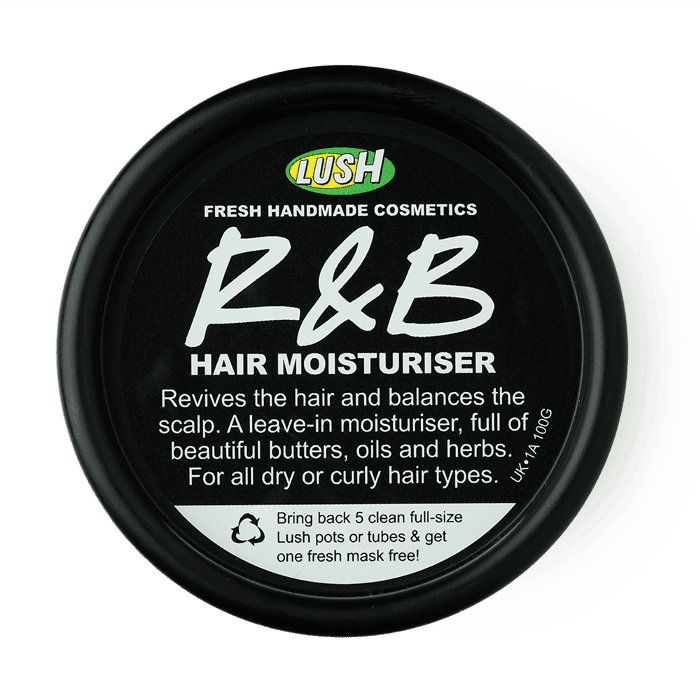 Back in April, Riverdale's Hayley Law confessed that her curls can never get enough moisture. "I just put a ton in my hair, and it’s just so hydrating," she said of this avocado butter–, oatmeal-, and coconut oil–infused formula from Lush. 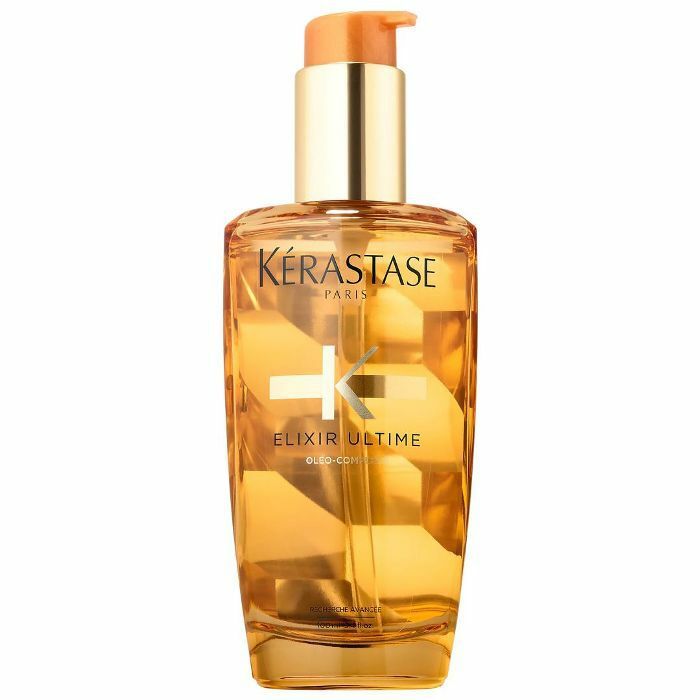 Actress and model Emily Ratajkowski raved about this hair serum. It contains maize, argan, and camellia oils which she says keep her ends soft and healthy. 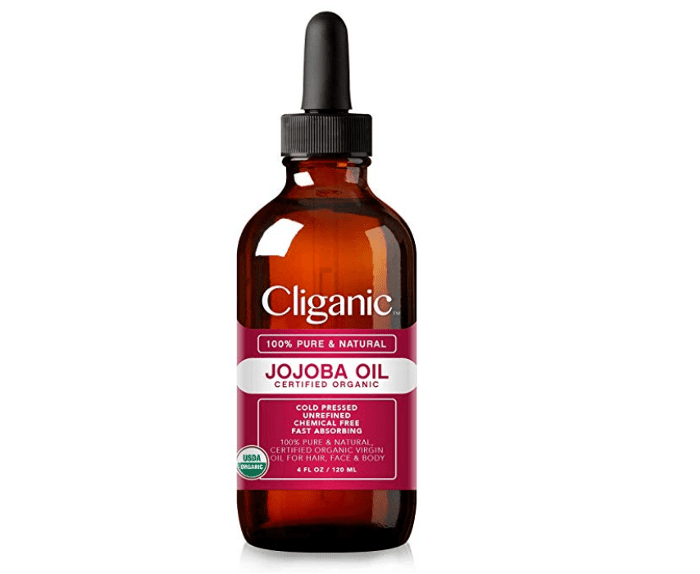 Padma Lakshmi revealed she has a whole routine when it comes to using jojoba oil in her hair. "You only need about a quarter-cup to do your whole head of hair," she shared. "So I just stick that in the microwave for 20 seconds, and then I massage it into my scalp to condition it, and I pull it all the way to the ends. Then I French-braid my hair or just braid it really tight, and I sleep with a towel on my pillow and really let it soak in." We found out this ultra-nourishing treatment is a staple in Kate Bosworth's evening hair routine. And she's not the only fan. This cult-favorite has over 1000 five star reviews on Sephora. Riverdale star Camila Mendes has had a longtime love of this product. 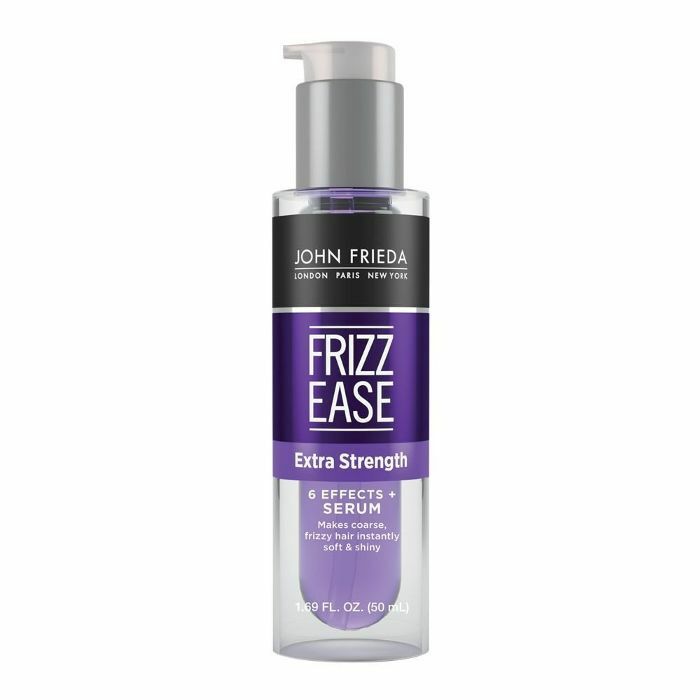 "I’ve been a big John Frieda fan since I was in fifth grade because I had really frizzy hair growing up, and their Frizz-Ease serum has always been my go-to," she told our features editor Amanda Montell. 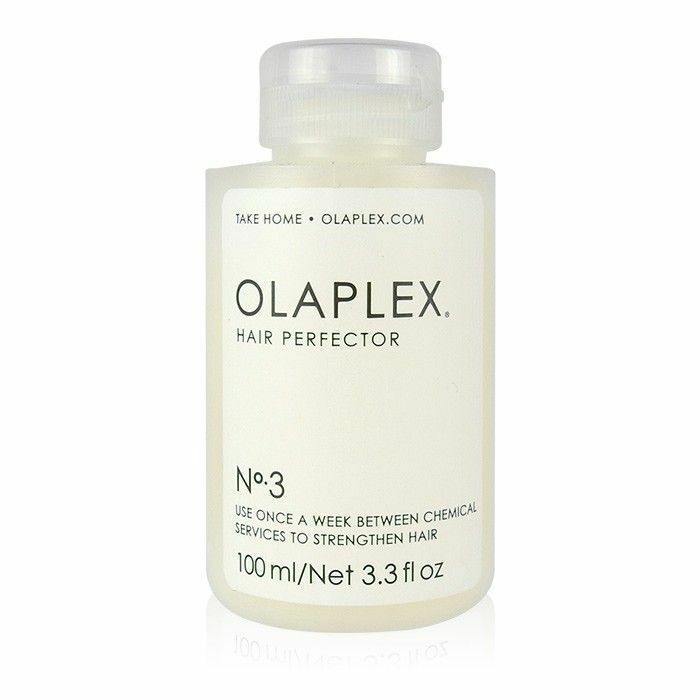 Supermodel Cindy Crawford named this leave-in conditioner one of her five must-have products. One reason being that she uses it to extend the life of her blowout. "You know if you had a great blow-dry or your hair looks good, but then the next day you wake up and it's gotten a little fuzzy again? I spritz a little of this in my hand, run it through my ends, and it just kind of calms everything back down," she explained. Queer Eye's grooming guru, Jonathan Van Ness, explained to us that "everyone needs a gorgeous brush in their life." 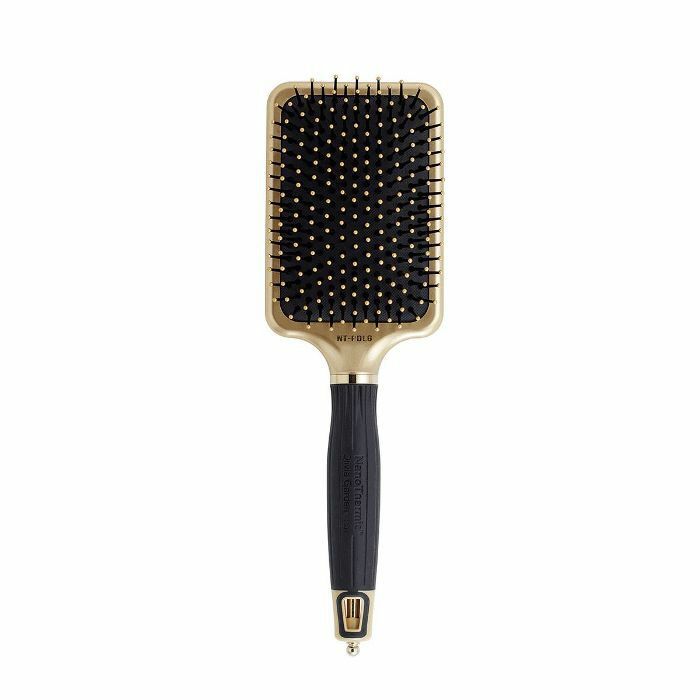 He likes this one from Olivia Garden because it has an attachable pick at the end that you can use to part the hair; plus it's gentle enough to be used as a wet brush. Van Ness also spoke highly of this oil-fighting dry shampoo from Ouai. 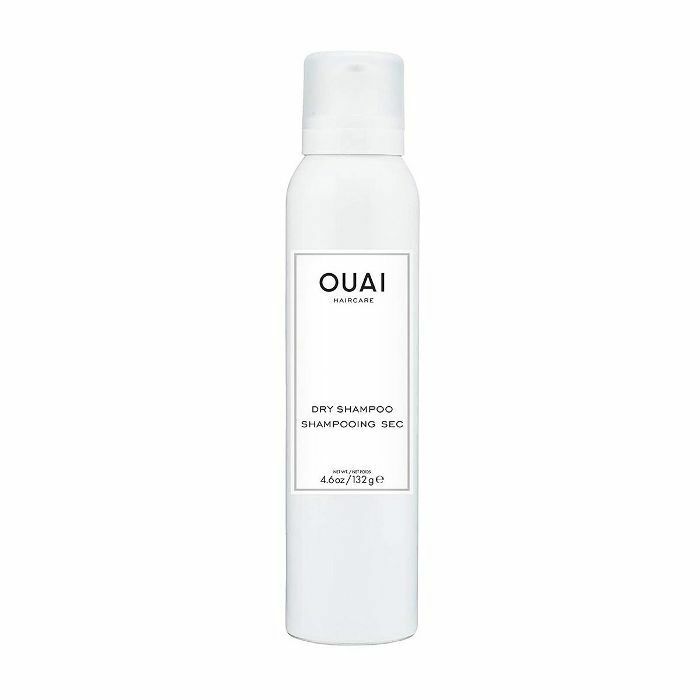 "I love Ouai's aerosol-based dry shampoo because a little goes a long way, and it doesn't leave too much of a white residue on the scalp. It's one that I use at home, and it's also one that I use on clients," he gushed. 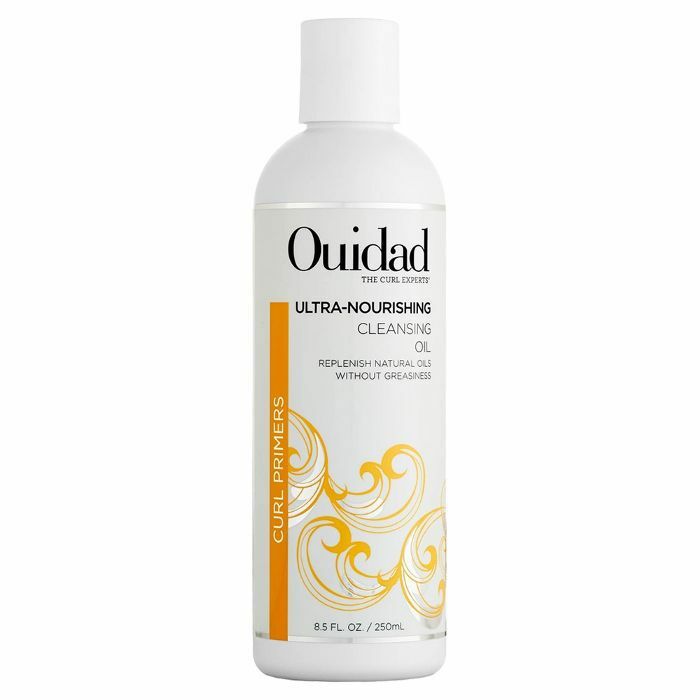 Model Aliana King told us that using this cleansing oil as a shampoo is one of the secrets to her envy-inducing curls. "It cleans my scalp and gets rid of product buildup without stripping the hair of its natural oils," she explained. 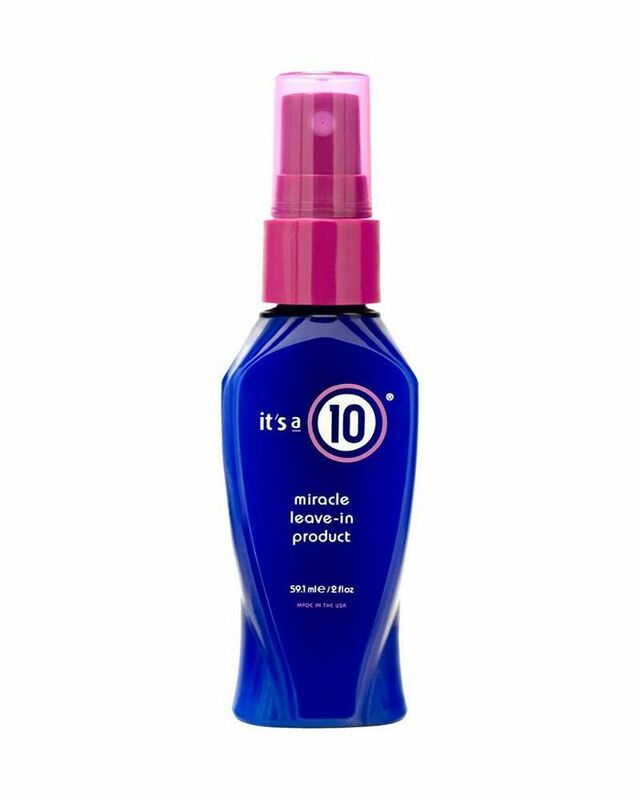 Next up: check out 13 secretly amazing hair products we discovered through fellow editors.